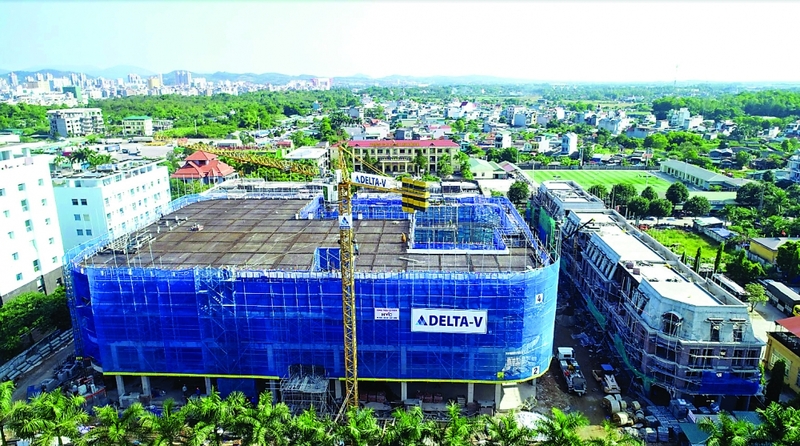 (VEN) - A number of major construction projects of the region have been carried out in Vietnam by domestic contractors and general contractors, including DELTA Group. As a general contractor of numerous modern civil and industrial construction projects, DELTA has proved the Vietnamese brainpower in the construction market. Tran Nhat Thanh, Chairman of DELTA Group’s Member Council, said that the application of new technologies allows it to ensure the highest effectiveness of construction projects, and this is one of the factors contributing to the group’s prestige in the construction market. DELTA Group has been a pioneer of the Vietnamese construction sector in applying new technologies and using modern equipment and advanced materials. It has been the general contractor of the largest and most complicated construction projects in Vietnam. DELTA has built the foundation for the highest towers in Vietnam, such as Keangnam Hanoi Landmark Tower, Lotte Center Hanoi and Bitexco Financial Tower; the deepest and largest basements in Vietnam, such as those of the Royal City and Vincom Center; Vinhomes Nguyen Chi Thanh; and major building complexes, such as Royal City, Times City and Goldmark City. The DELTA brand has been associated with typical construction works that have changed Vietnam’s urban face. In 1993, DELTA was the first Vietnamese construction contractor to apply the bored pile technology with half of the cost of similar technologies applied by foreign contractors. It has mastered the technology of building underground reinforced concrete walls for basements and applied the semi-top-down method in the construction of basements. DELTA has researched and developed new materials, such as polymer steel, high-strength concrete and Nucewall walls without mortar. 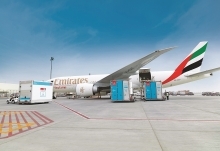 DELTA has produced and used these advanced materials in major construction projects. 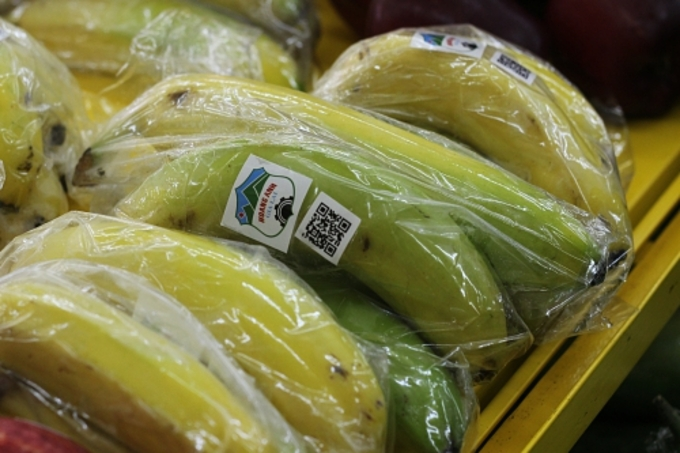 DELTA Group has built a management system based on advanced technology. It operates the Building Information Modeling (BIM) management process to ensure the quality of construction projects and reduce the maintenance and operation costs. 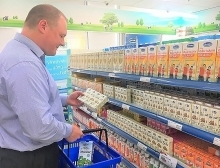 The group has developed a supply chain operations reference (SCOR) model and standardized its project management method in accordance with the US’ Project Management Institute (PMI)’s method that is applied by contractors worldwide. Pursuing the goal of becoming a reputable general contractor in the region, in 2014, DELTA Group established the DELTA-V Construction and Applied Technology Joint Stock Company. DELTA-V has inherited the technical and management experience of its parent company, DELTA Group, and cooperated with other member companies of the group in fields such as design consultancy, high technology research and application, trade in building materials, subcontracting and supply. The company has affirmed its ability to compete on quality and price with other domestic and foreign contractors. DELTA-V has contributed to DELTA Group’s efforts to further strengthen its position through new projects with high technical and design requirements, such as Vinhome Central Park, Vinpearl Phu Quoc Resorts and Hotels, Hon Tre, Cua Hoi, Vincity projects, and D’. Le Roi Soleil. While DELTA Group’s staff consists of experienced and mature members, DELTA-V gathers young, daring and enthusiastic workers. Inheriting the advantages of one of Vietnam’s leading construction groups, DELTA-V will contribute to DELTA’s further successes through the application of advanced management methods. reputable general contractor in the construction market, contributing to improving the quality of human life.